Say goodbye to Shower steam forever! By simply installing a Showerdome Top on your shower cubicle, you will stop the two air masses from mixing - hence you stop the creation of steam. Its so simple - yet so effective! 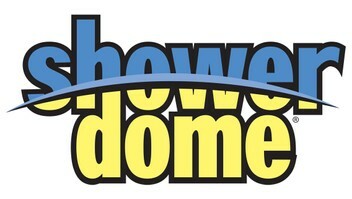 Isn't it time you enjoyed the benefits of Showerdome. Contact me on or 0279 15 7979 to arrange installation today. Moisture, Damp,Condensation,Mold, Mildew, No More!